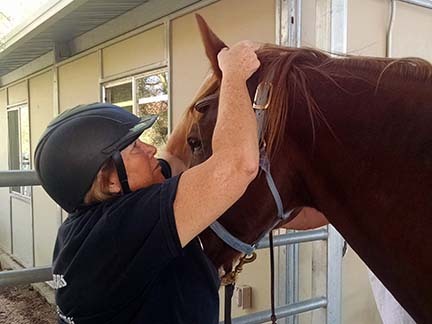 All of Camelot’s horses extend their heartfelt thanks to their veterinarian, Dr. Vicki Baumler, who has been providing her services to Camelot at no cost since 1986. 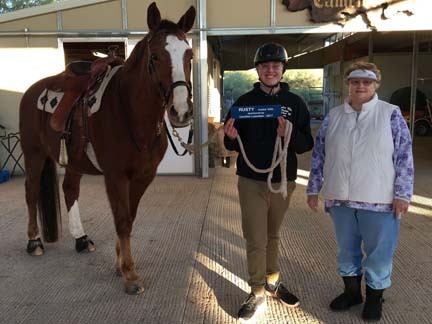 We are fortunate to have a wonderful team of equine instructors. Our therapy horses are extremely patient with the students and understand the importance of their jobs. Each has something special to offer and something very important to teach. Explore the links below to learn more about our unique partners, the treasured foundation of our program. 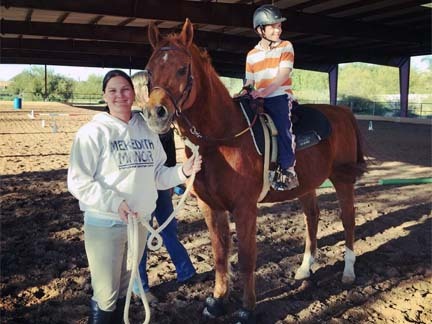 One way that our supporters help our program is by sponsoring a horse for one or more years. 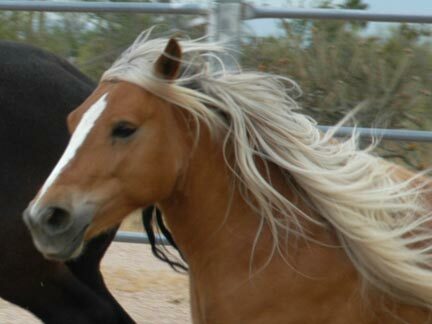 The cost of a horse sponsorship is $2000 per year. The sponsors’ names are displayed on plaques in the barn. 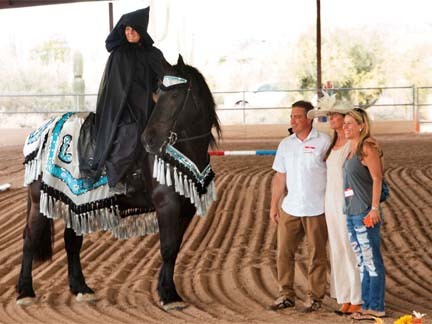 If you are interested in sponsoring a Camelot horse, please contact our Executive Director, Mary Hadsall, at info@camelotaz.org or 480.515.1542. 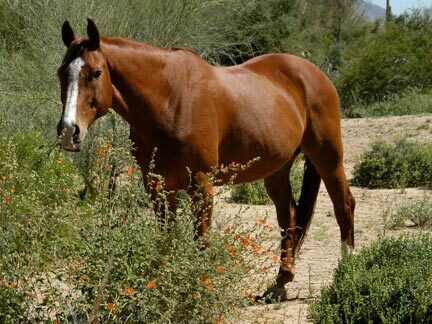 Why Do Horses Have Multiple Names? 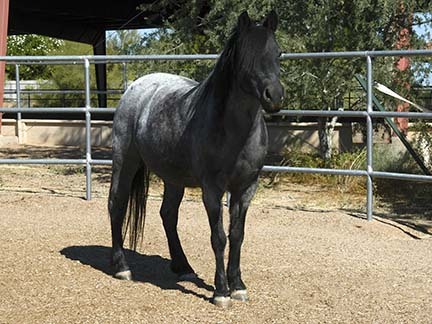 Just as a human named Robert might be informally called Bob, horses are often known by names that are shorter and more convenient than their official names. 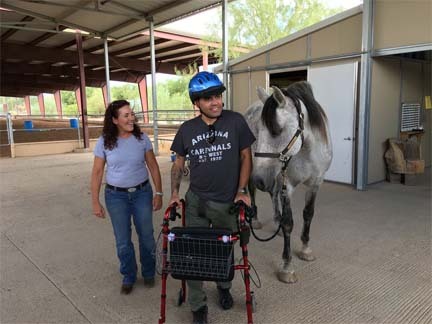 Many—but not all—of our therapy horses are registered with one or more organizations, so they have an official registered name, but we call them by a different name. In some cases, a horse might not be registered, but its name might be changed upon arrival at Camelot for one reason or another.